2019 at the Katy Manor Nursing Home in Pilot Grove. Friends and family will gather at the S.S.
officiate. 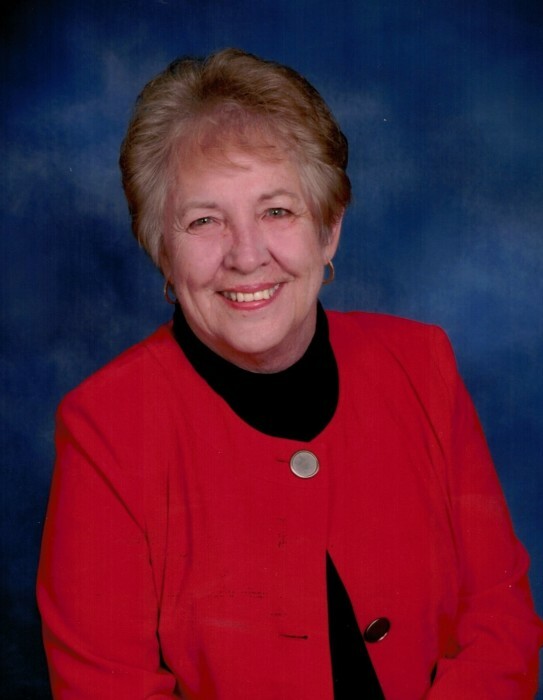 Jeanie will be laid to rest in the St. Martins Cemetery in Martinsville. stories with anyone who would listen. was also blessed with Great Grandchildren Clayton, Kristin, Harper, Brantley, and Harrison. Memorials are suggested to Martinsville Cemetery. Online condolences may be left at: www.howardfh.com.